Home › Blog › Can Newheek high voltage cable be used in mammography machine? Mammography machine is an X-ray machine used to examine women’s bodies. Do you know how it works? 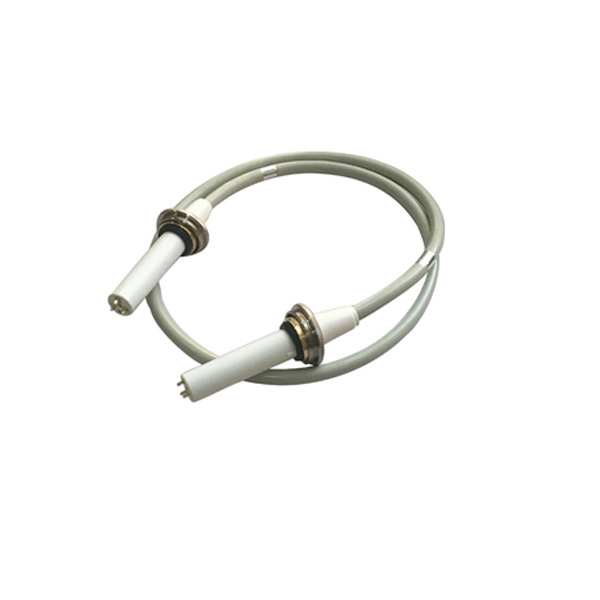 Can x ray high voltage cable be used in mammography machine? The working principle of mammography gland machine is to convert the light energy of X-ray into image directly by means of photoconductivity. The anode of the X-ray tube is made of molybdenum. The energy of X-ray emitted by electron bombardment is low. The wavelength of the characteristic spectrum is about 0.6. It is especially suitable for X-ray imaging of breast tissue. It can directly see whether there are lesions in the breast, such as breast hyperplasia, breast cyst, breast fibroma and so on. 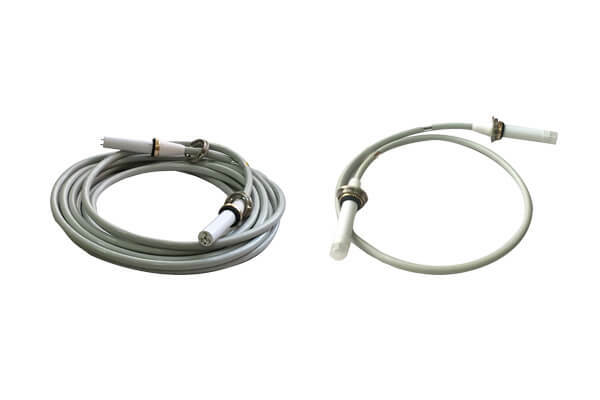 Newheek’s high voltage cable can be used for medical high voltage cable of X-ray machine and mammography machine.